I feel like an amazing game would be a VR star wars story / multiplayer game where you wield a lightsaber and fight through a story ex. Trilogy 1 - 3. Playing Anakin, Jedi Luke and Rey. Or even your own. I feel like the lightsaber combat system is what many people would love to experience which would make the game very fun and successful. The multiplayer aspect being jedi 1v1s. What do you guys think? 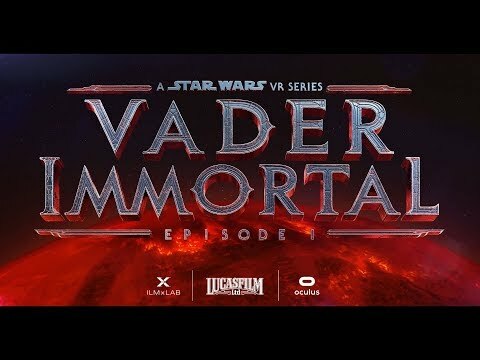 There's also Vader Immortal coming up, if you have an Oculus.